wedding crusher | the creative bazaar. 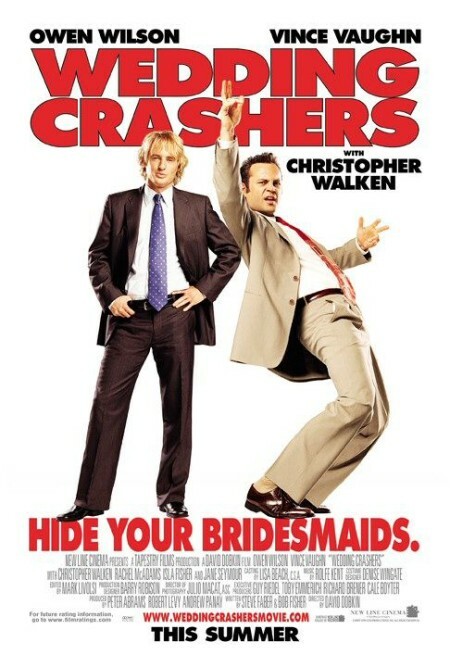 Do you wanna be a Wedding Crasher? Do you wanna be Owen Wilson’s pal?